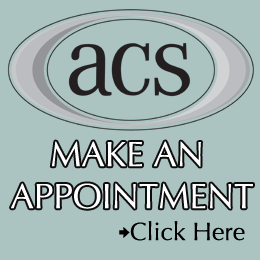 Family owned and operated since 1980, ACS provides high-quality collision repairs on vehicles from all manufacturers, specializing in service to Baltimore-area Mercedes-Benz dealers and vehicle owners. Auto Collision Specialists offers extensive detailing services for our customers. We pride ourselves in the quality and care that goes into our detailing work. Want to see our detailing packages? 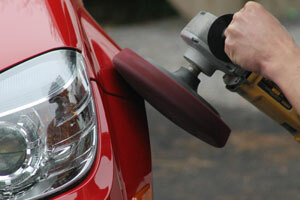 ACS is proud to use the Sikkens paint system from AkzoNobel for all of its car paint repairs. Sikkens is a top of the line paint system that is OEM (Original Equipment Manufacturer) approved by manufacturers worldwide. Your insurance company cannot require you to go to a particular auto body shop; IT'S AGAINST MARYLAND LAW. Get an Estimate from a Certified Auto Body Repair Center in Reisterstown! 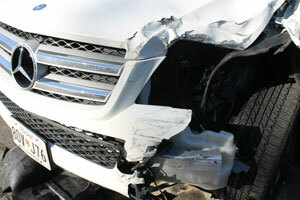 What Happens to Your Vehicle at a High-Quality Auto Body Shop?